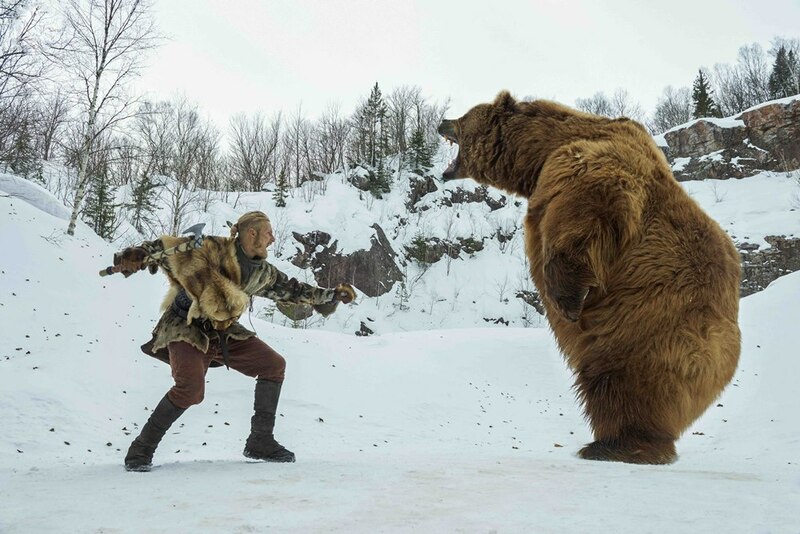 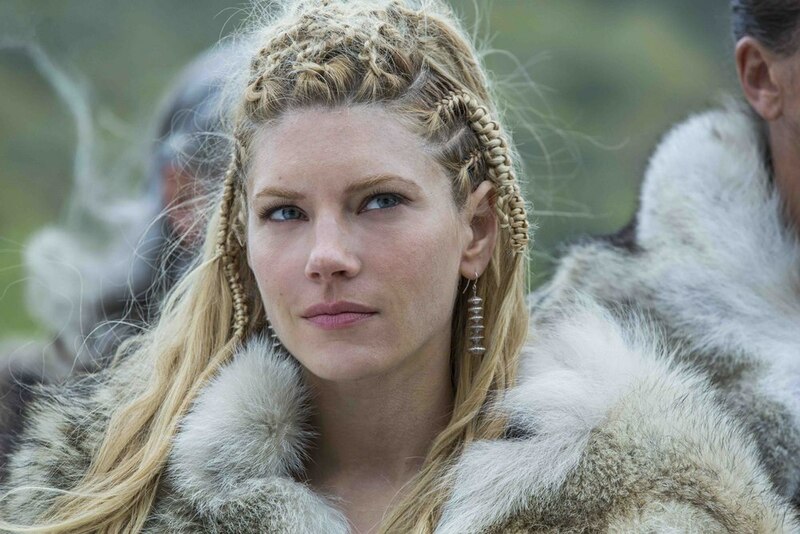 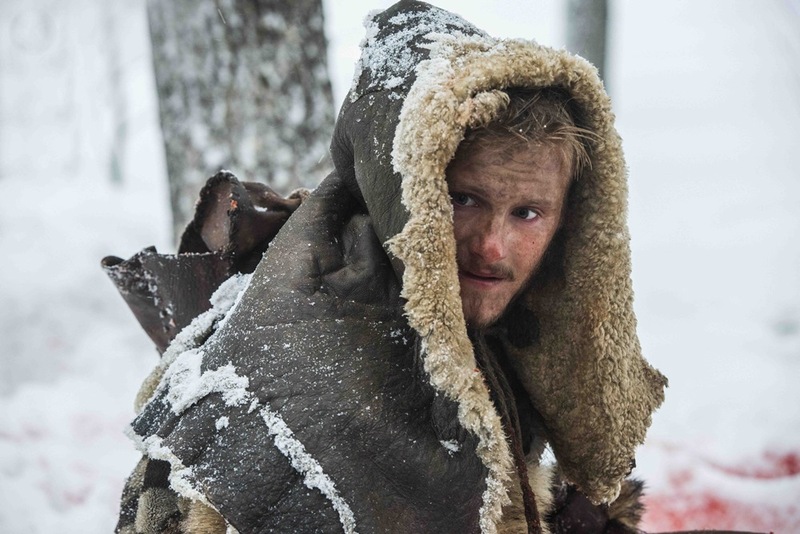 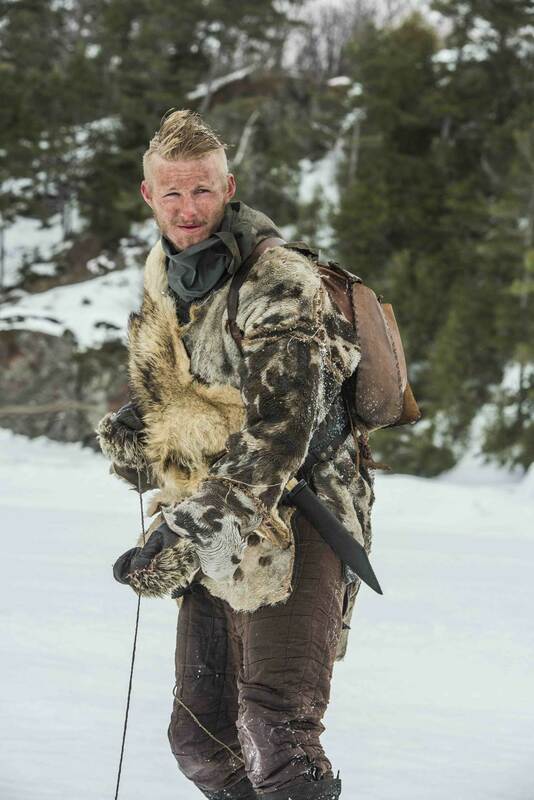 The History channel lets its Vikings attack on February 18 again. 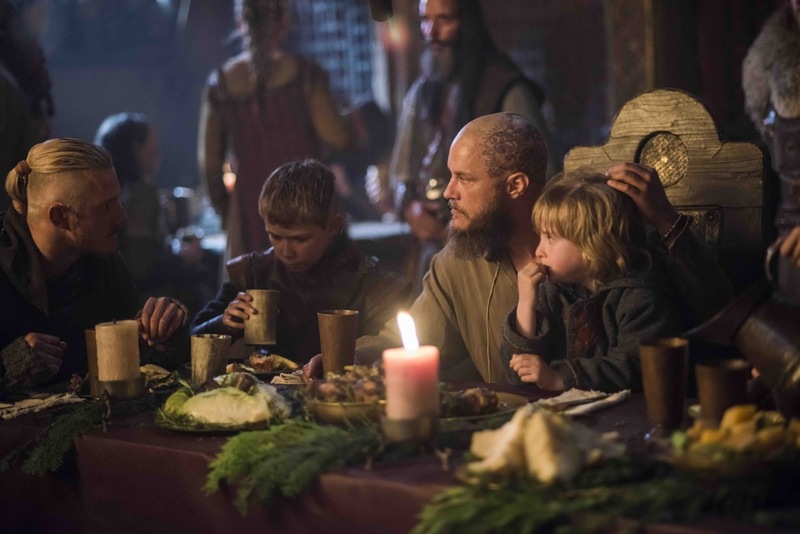 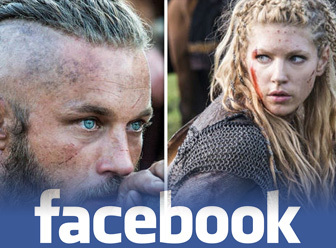 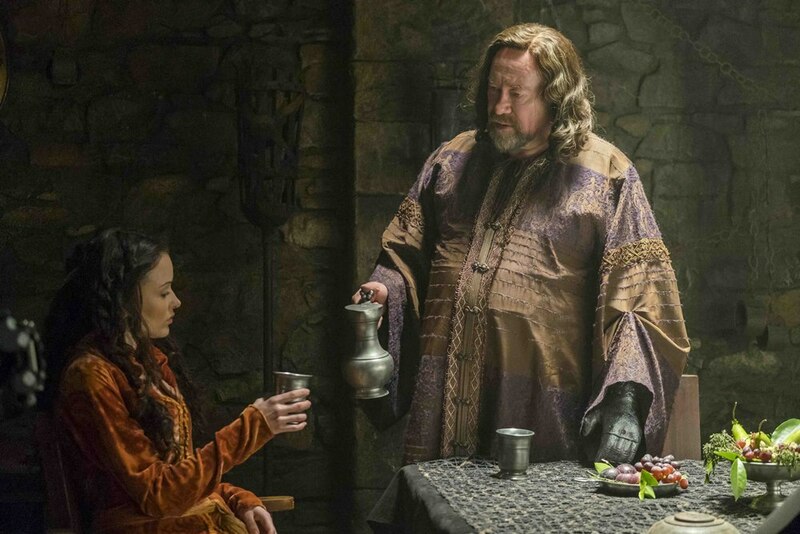 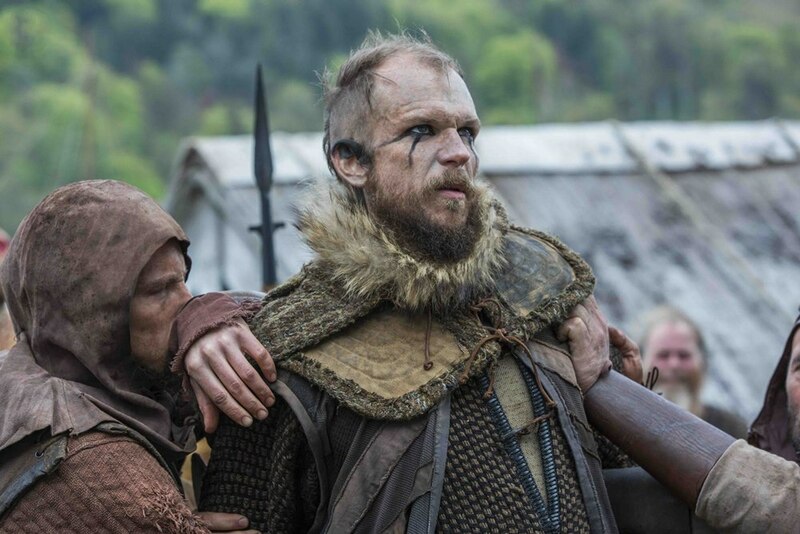 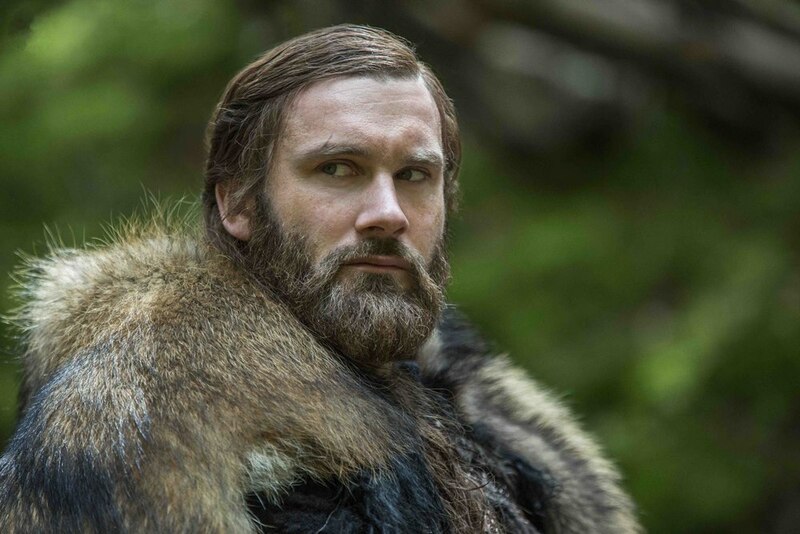 The fourth season is extended to 20 episodes, which makes it the longest Vikings season yet. 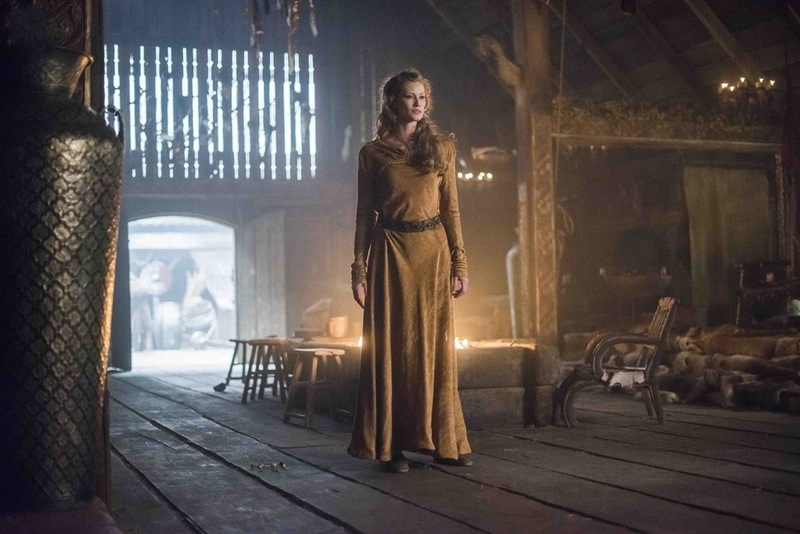 Now check out these teasing previews from episode one and two. 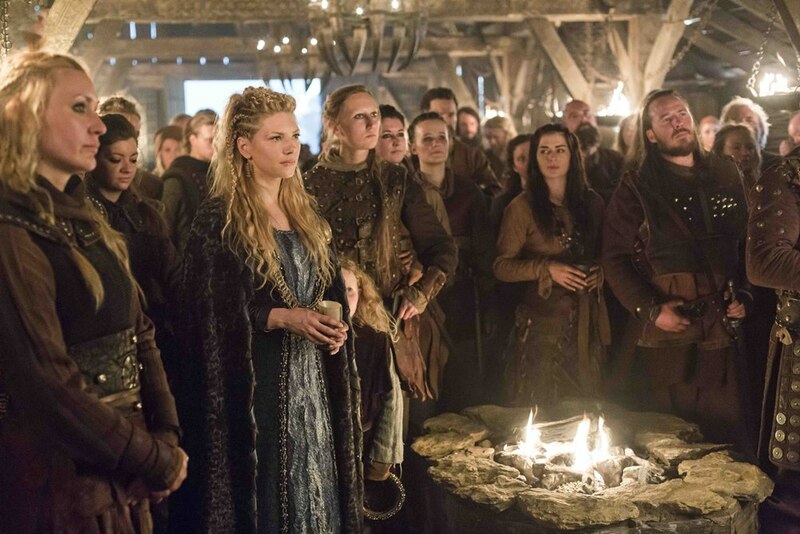 Vikings is an Irish-Canadian historical drama television series created by Michael Hirst for the TV channel History. 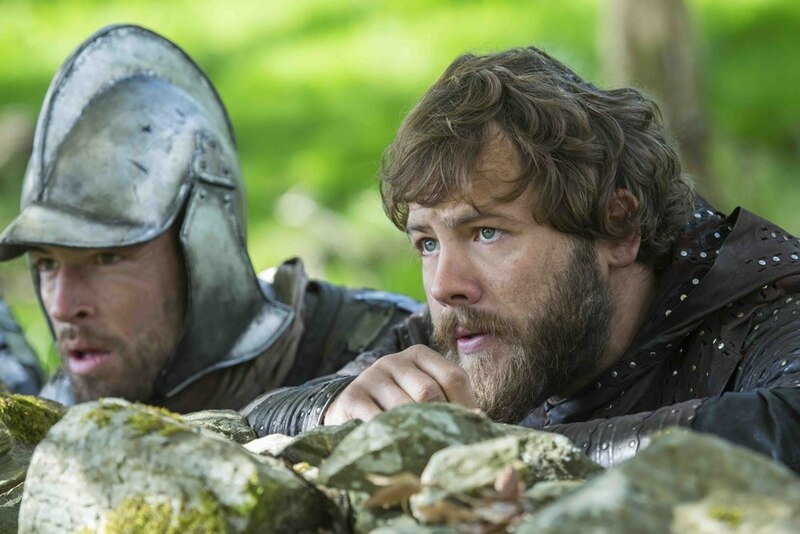 Filmed in Ireland, the first season premiered in March 2013 in the United States and Canada. 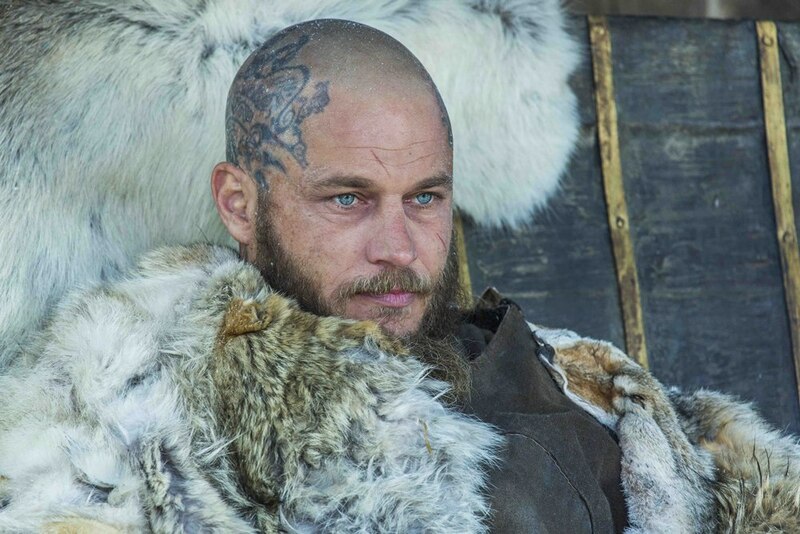 The series is inspired by the mythological Ragnar Lothbrok, known as the scourge of England and France. 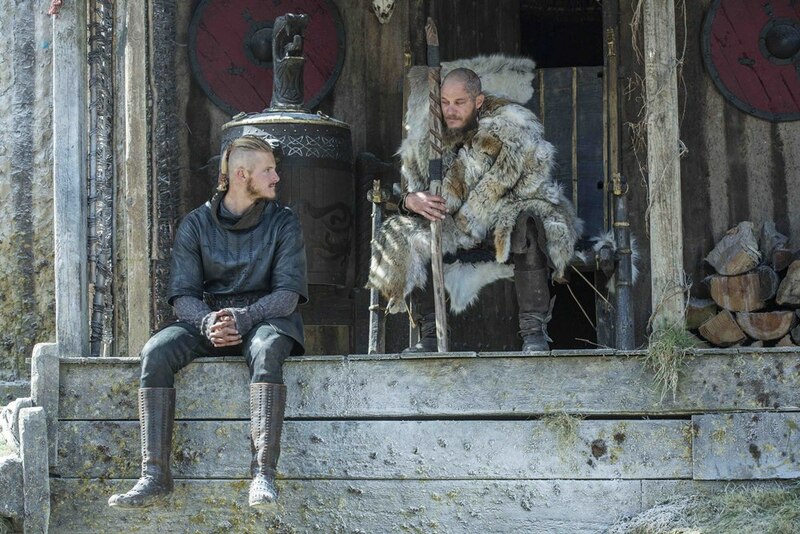 The show portrays Ragnar as a former farmer who rises to fame by successful raids into England, and eventually becomes king of Denmark.